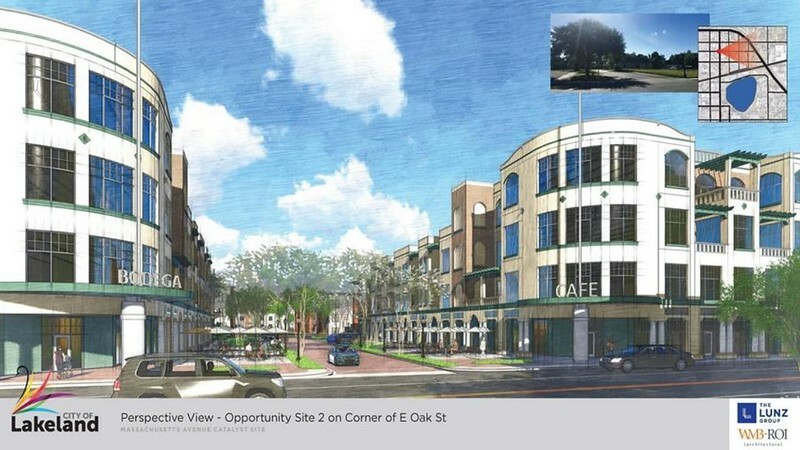 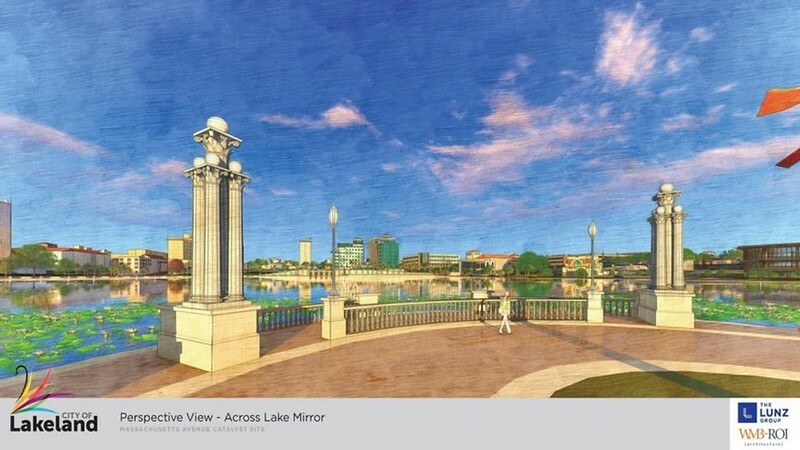 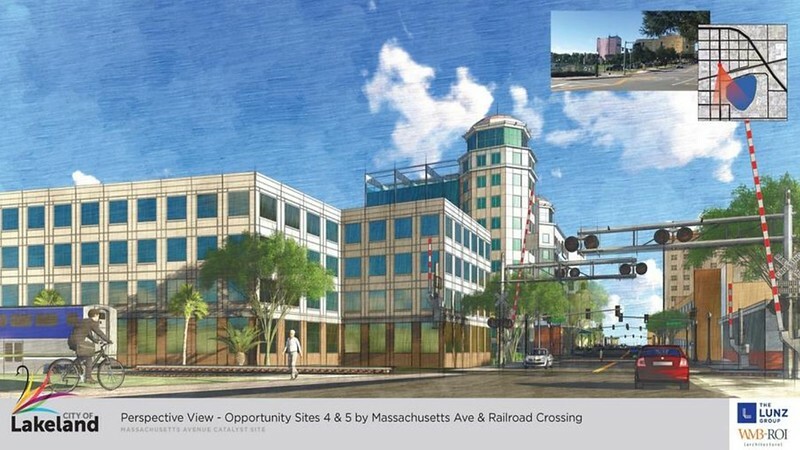 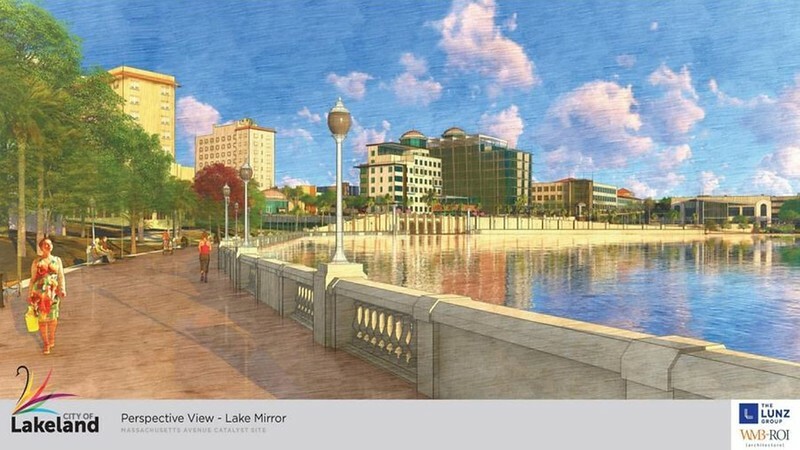 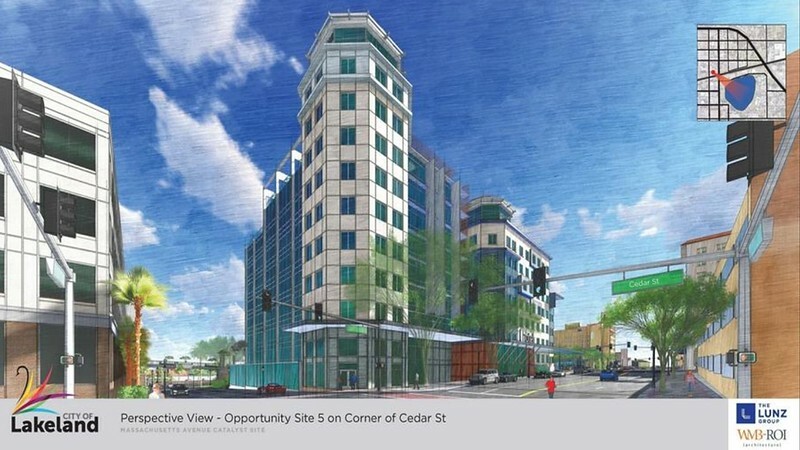 A Better Downtown For Lakeland? 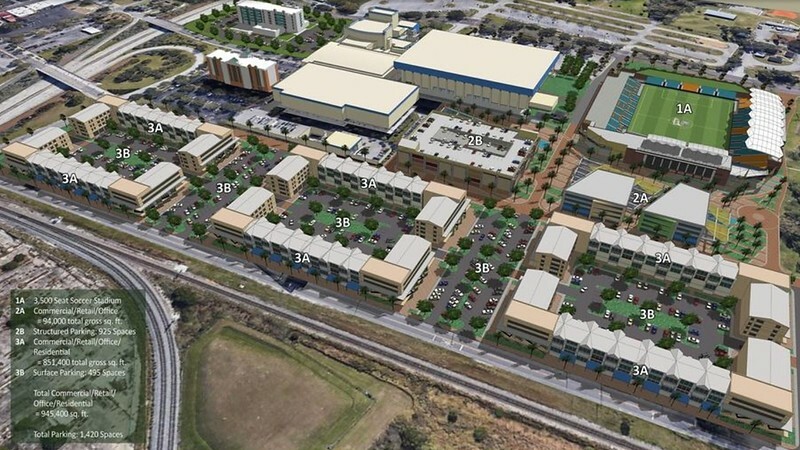 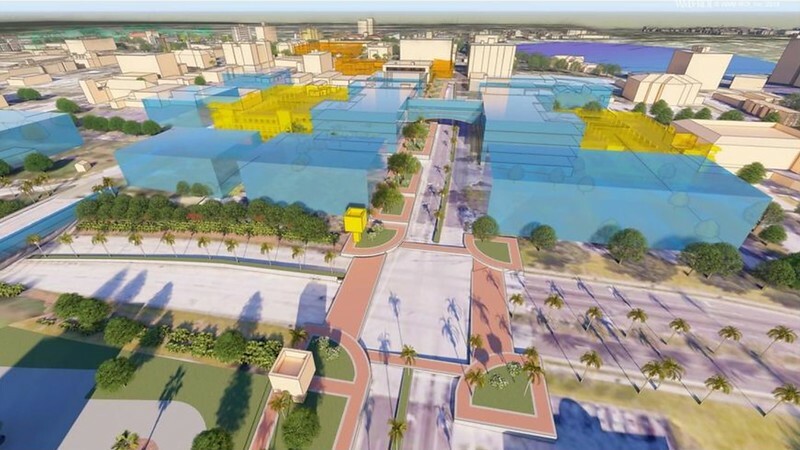 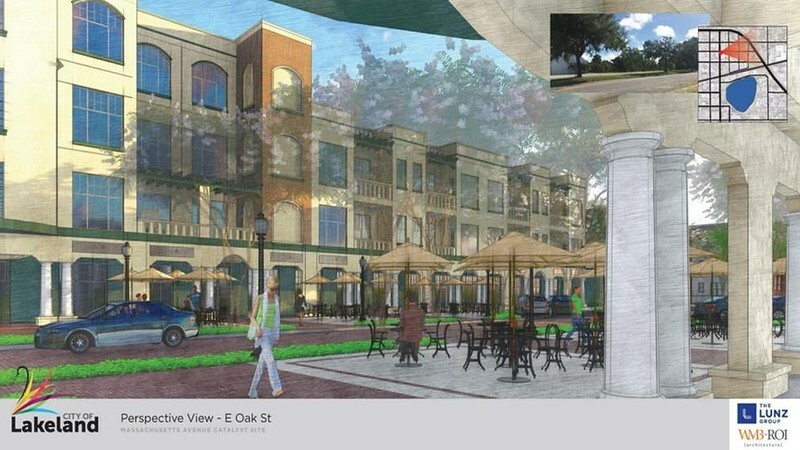 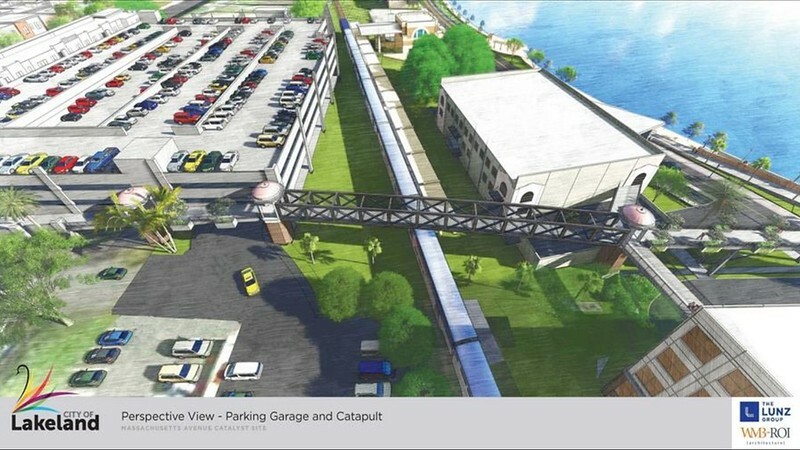 Inspired by Greenville, South Carolina and envisioning a better downtown, Lakeland, Florida's city leaders view existing surface parking as fertile ground for office, retail and additional multi-family housing. 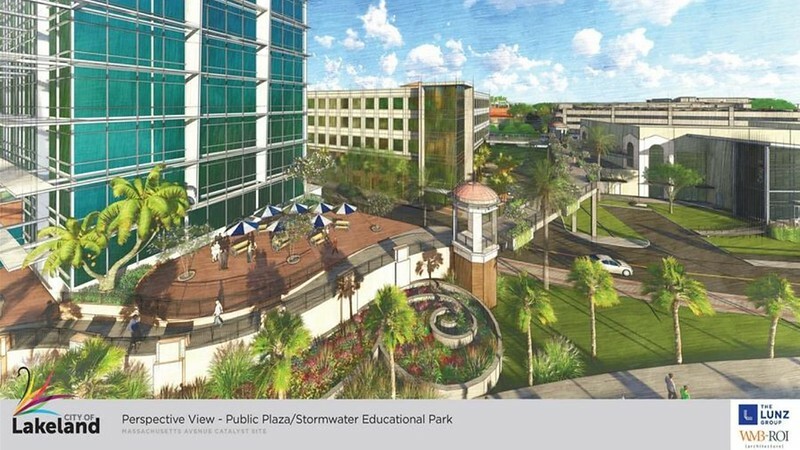 With this in mind, leaders teamed up with local architects to illustrate what could be practical for the downtown's future within current zoning regulations and parking requirements. 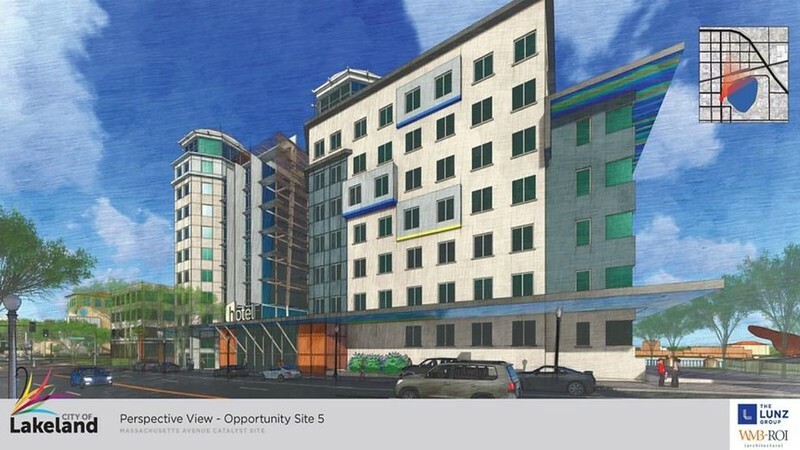 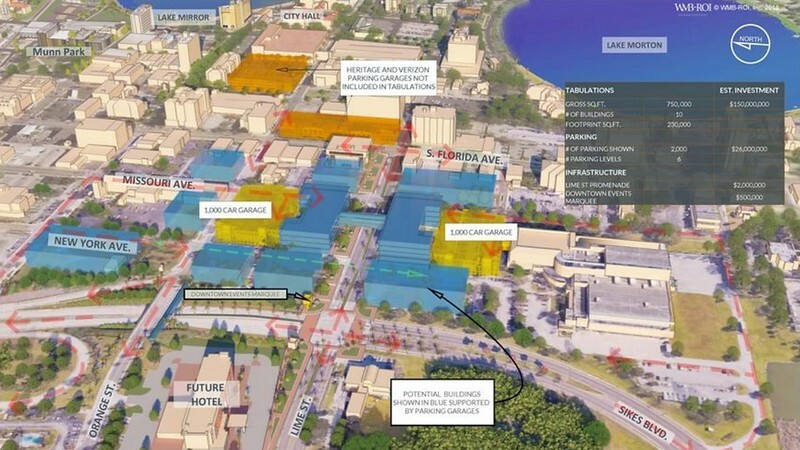 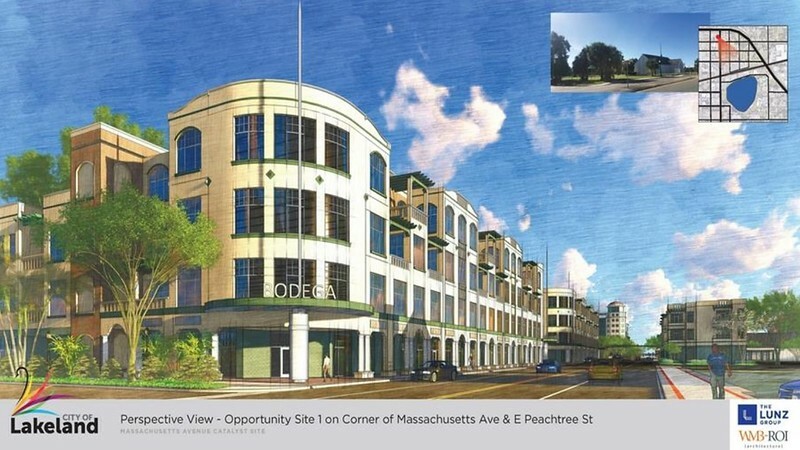 Here's a look at what many believe can be a starting point for future growth and development throughout the downtown core. 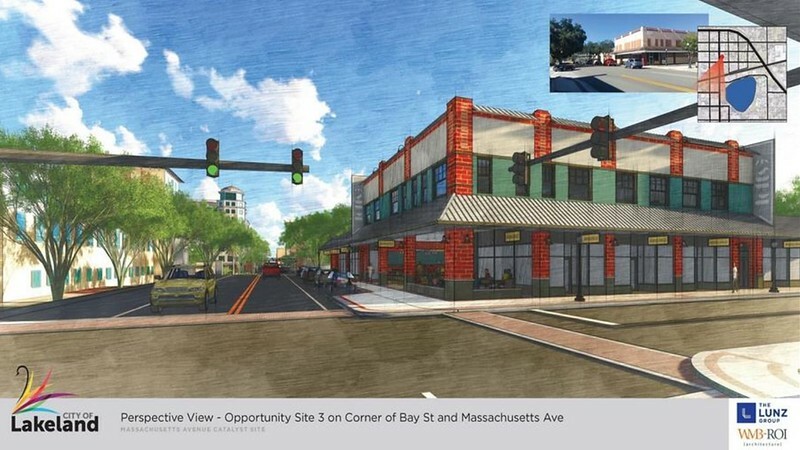 Do you think this effort is worthwhile and should your city be doing something similar? 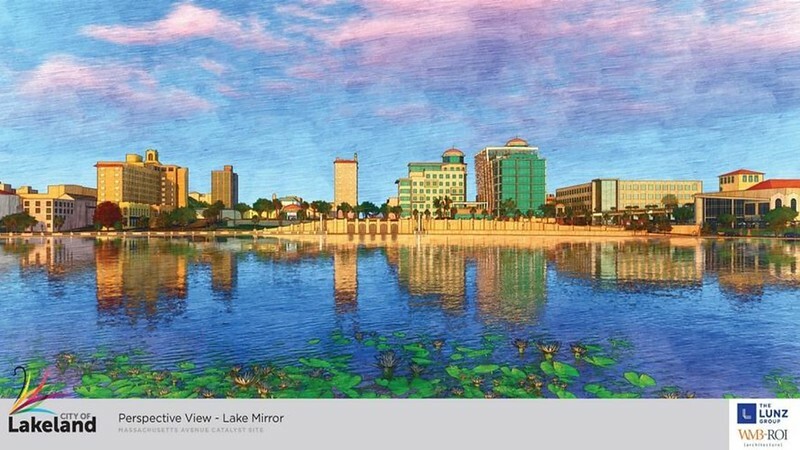 Courtesy of the City of Lakeland, FL.